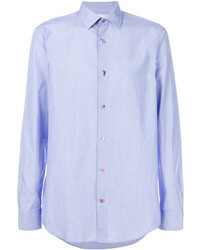 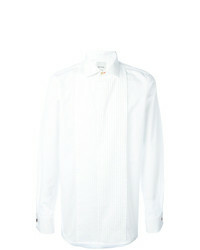 Paul Smith Pleated Front Shirt $358 Free US Shipping! 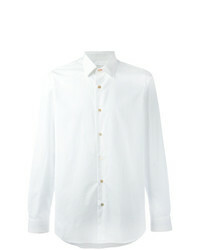 Paul Smith Classic Plain Shirt $194 Free US Shipping! 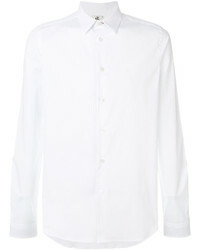 Paul Smith Classic Plain Shirt $183 $305 Free US Shipping! 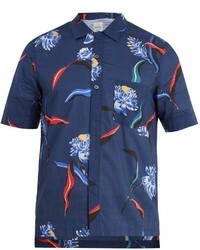 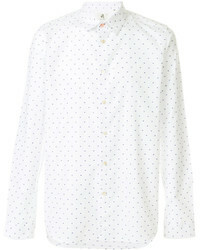 Paul Smith Ps By Printed Shirt $162 $198 Free US Shipping! 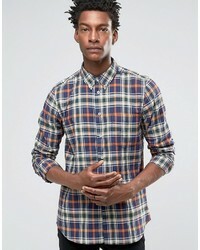 Paul Smith Ps By Slim Fit Shirt $185 Free US Shipping! 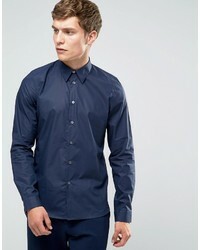 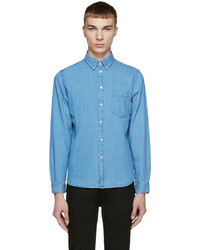 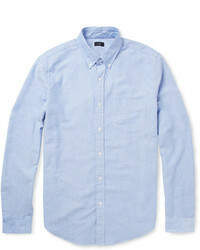 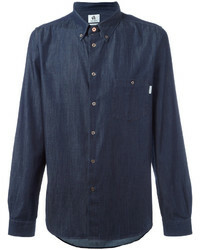 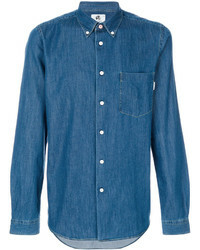 Paul Smith Ps By Smart Shirt With Contrast Cuff In Slim Fit Blue $94 $149 Free US Shipping! 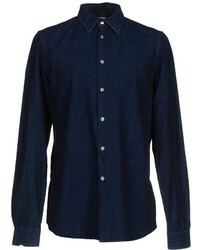 Paul Smith Ps By Shirt In Check Tailored Slim Fit Navy Orange $94 $149 Free US Shipping!